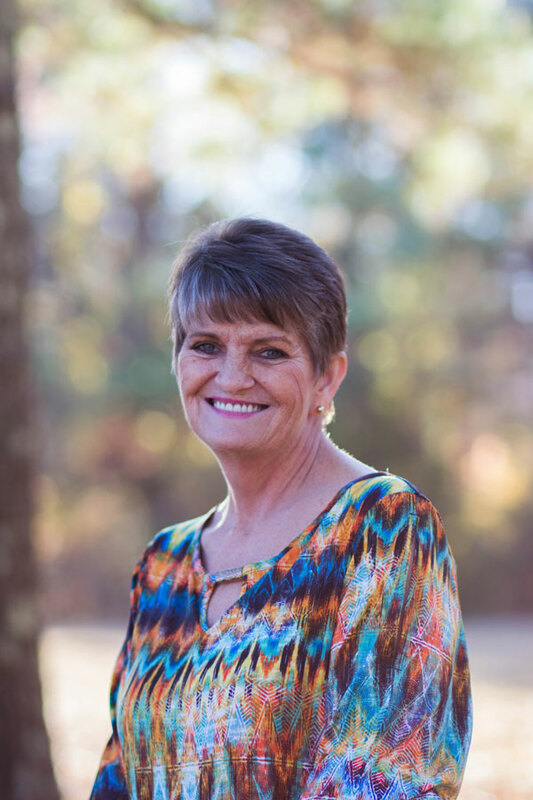 Meet Ruby Vaughn, a hardworking grandmother to four. Miss Ruby has been working two jobs to care for her son and four grandchildren. After a car accident, her son was unable to continue working at his physically demanding job and Ruby and the five member family had to move to a compact three bedroom apartment. Six people call the overcrowded apartment home, with Ruby's son sleeping in the living room. “I'm looking forward to a home large enough for our family that is affordable. I can't wait for my grand kids to have a yard to play in and to only have to work one job,” said Ruby who is currently working two jobs to pay her rent and bills. The Vaughn's are a close-knit family and enjoy spending time together including volunteering at Habitat of Cleveland in order to complete the sweat equity hours needed to move into their home. Ruby, her son and grand kids have participated in financial education classes, volunteered at the Hard Hats & Heels fundraiser and on the construction site. They have worked hard and are ready to become homeowners. As the Vaughn family is nearing the completion of the Habitat of Cleveland program requirements, we are in need of funds to complete the work. Ruby is ready to pay her down payment, her low or no interest mortgage and move her family into their home in time to celebrate Thanksgiving and Christmas together! Help the Vaughn family become homeowners and begin creating holiday memories in a decent and affordable home! Donations are the simplest way to Build a Home for the Holidays.